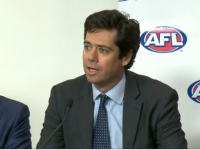 The Australian Football League (AFL) kept the media waiting some extra 50 minutes today before announcing its new media broadcasting rights deal for the 2012-2016 period, but it was worth the wait. The AFL has achieved the magical AUD$1 billion for its TV broadcast rights, in fact it has smashed what at times was seemingly an unachievable figure. 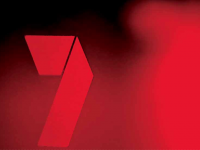 The AFL has put pen to paper with Seven, Foxtel (including Austar and Premier Media Group) and Telstra for a new 5 year deal, which revolutionise the broadcasting of sport in Australia, not just through unrivalled delivery of AFL content but also in terms of a monetary value of sports broadcasting rights in this territory. The AFL will collect from the principal broadcast partners over the contract term some $1.253 billion, which is a $473 million increase on the current rights deal and a $753 million increase from the 2002-2006 rights contract (an agreement that was led by a News Limited consortium) . The new contract amount is made up of a $1.118 billion cash component and $135 million contra contribution. 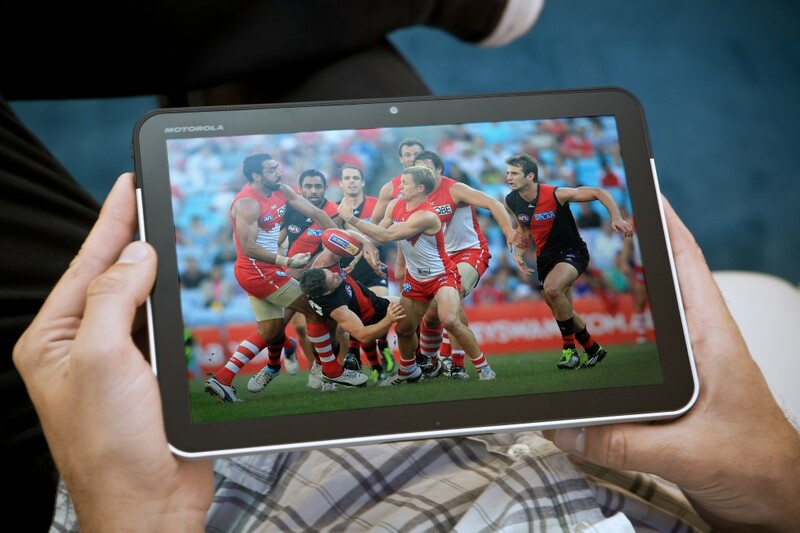 The AFL has finally made its “great content” deliverable over clever technology in this new digital media age. Maybe this is the single deal in Australia that will propel other content owners to deliver their content on new platforms as well, all for the benefit of the consumer (of course it also develops new revenue streams for the content owners as well). Over the coming days FrostGlobal will have more in-depth analysis of the impact of the new broadcasting deal on the broadcast and internet media.